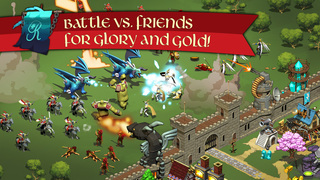 Kingdoms of Zenia: Dragon Wars is an epic war strategy game set in the magical medieval period. 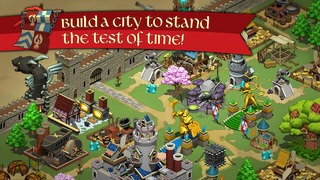 Lead your town to victory through building a stronghold, winning war campaigns, and battling other players. For a millennium, the Kingdom of Zenia enjoyed an age of peace and abundance under the wise rule of your family. Sadly, a dark power grew in the north, and a cowardly usurper emerged to take power of your family’s royal dragons, using them to raze the countryside and murder your family. Now the tyrant sits upon the throne, declaring himself the Dragon King, while suppressing the good people of Zenia. Luckily you, the true ruler of Zenia, escaped the tyrant’s bloodbath. Now you must build an army out of peasants and farmers, and rise up for the glory of Zenia! 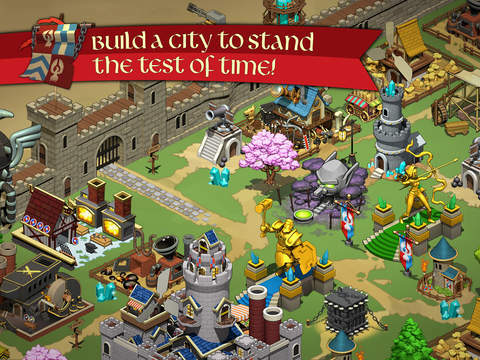 You must reclaim the throne and restore peace and prosperity to the Kingdom. For glory, for honor, for Zenia! Kingdoms of Zenia is free to play! There are items that can be purchased in-game with real money. You can turn this feature off by disabling in-app purchases in your device settings. NEW! Heros have arrived in Zenia! 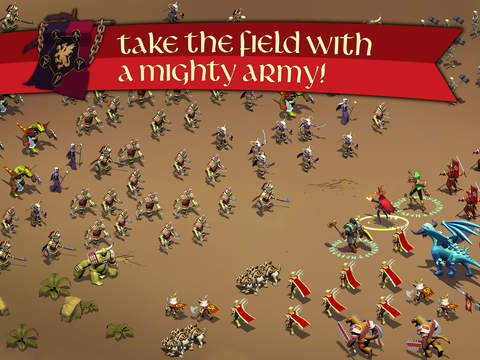 Recruit 3 new heroes Lady Windsong, Sir Oakheart and Duke Brimstone to lead your army to victory! Train and upgrade your heroes until your enemies tremble in fear!